Consistency & Loyalty in Skin & Body Care are Key | Badudets Everything Nice! Excelling in the beauty industry is always more challenging as compared to any other industry. Customers of skin care clinics are often more critical, demanding and are always looking for value for their money. 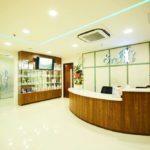 But, for the past years, SvelT’i Health and Beauty Centre has been successful in consistently providing utmost skincare and beauty treatments to its wide array of customers. Now celebrating its third anniversary, chief doctors of SvelT’i Dr. Marjorie Lalaine Salazar and Dr. Anne Caoile share their secret in keeping SvelT’i one of the best clinics right now. “Consistency in everything is key,” enthuses Dr. Marj. “From the first day that we opened up until now, our service and commitment to our customer have never wavered, it only got better” she adds. As a matter of fact, she proudly shared that at SvelT’i, utmost customer service is key. For the past three years, each medical professional from the clinic—doctors, registered nurses and licensed therapists, has been giving ample time and attention to each client, patiently understanding the requirements of each so that they can give the right treatment recommendations because at SvelT’i, it’s not just about the cost, but also the impact a treatment will have on their customers. “I remember there was this customer who has been to every beauty clinic we know of, yet, those clinics weren’t able to help her with her concerns. When she enrolled in SvelT’i, she was a bit hesitant because of her prior experiences but we assured her that we are different. We deliver results and we deliver them well. We made sure to address the root of the problem and provided her with the right solutions and treatments. Now, she is very happy with the outcome and is one of our valuable customers,” shares Dr. Anne. 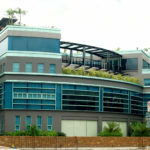 Another exceptional asset of SvelT’i is that it religiously keeps up with technology that is valuable to its clientele. SvelT’i only uses state-of-the-art machines and equipment and knows the latest trends in the beauty industry. One of its newest offerings in their line of minimally invasive treatments is their thread lift treatment. Unknown to many, there are many kinds of threads for different uses and SvelT’i has been using them to suit the different needs of its customers. Dr. Marj explains, “Before each patient undergoes any thread lift, we thoroughly explain to him/her the effects and benefits of the said procedure. Even if they don’t ask, we offer the explanation so as to educate them and prepare them for the procedure.” And in keeping with their promise of beautifying with the aid of the latest technology, SvelT’i uses 5th generation threads, which is the latest of its kind in the market. Only the best from the best! 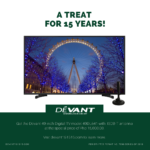 And as their way of thanking their loyal customers, SvelT’i is celebrating its 3rd anniversary with a blast! 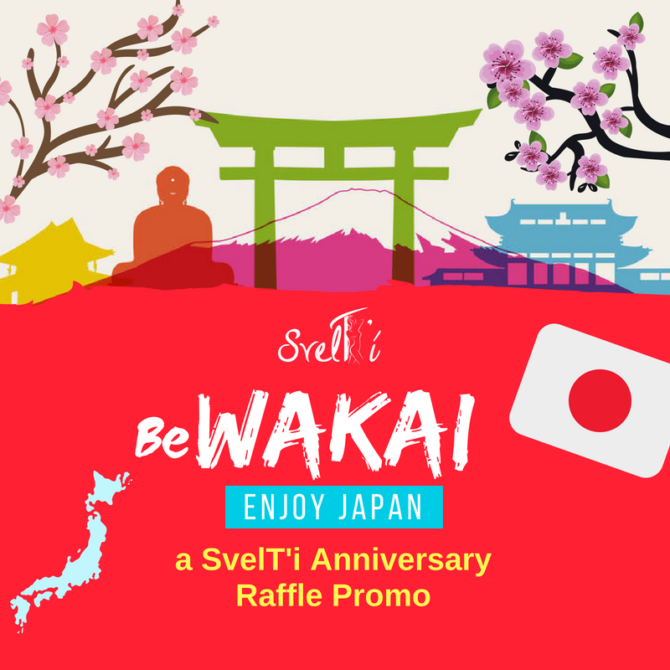 Lucky customers will get the chance to win an array of great prizes such as free treatments worth 25k, 50k, 75k and a grand prize of trip for two to Tokyo, Japan! So, what are you waiting for? Book an appointment now and see, feel, and experience the difference only with SvelT’i.